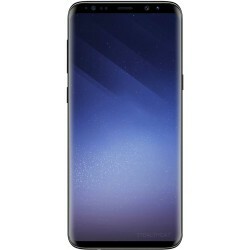 Samsung Phones from phone-swap.co.uk really are the best choice in terms of value and affordability and at phoneswap we stock a full range of Samsung Galaxy's like S4, S5 S6 S6 edge, S7, S7 edge, S8 and S8+ so regardless of if you are looking for the old model or of the latest models to be released, you are definitely in the right place. 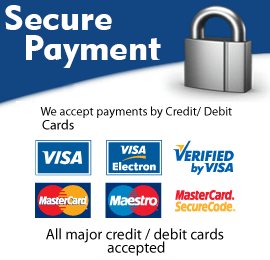 Don’t forget, we have fresh stock arriving daily so if you can’t find what you’re looking for just give us a call or send us an email and we can let you know what is coming into stock. 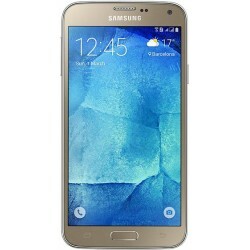 Buy Samsung Galaxy S5 Neo Android smartphone for less.Features 3G, 5.1″ Super AMOLED capacitive touchscreen, 16MP rear and 5MP front camera, wifi and 4G network. 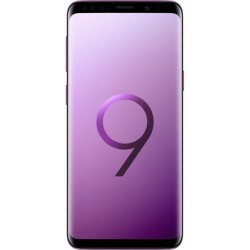 Buy Samsung Galaxy S9 64GB in Black Android smartphone.. Features 3G, 5.8″ Super AMOLED capacitive touchscreen, 12 MP camera, bluetooth, Wi-Fi, GPS, 64GB memory and 4GB RAM. 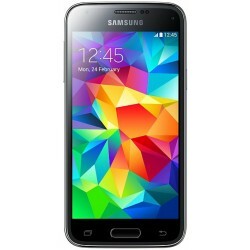 Samsung Galaxy S5 mini, Features 16GB builtin memory, 1.5GB Ram, 8MP camera bluetooth and Wifi. 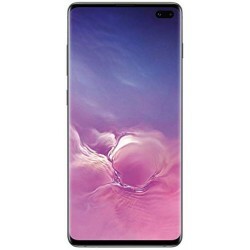 Buy for less UK stock Samsung Galaxy S10+ Android smartphone from PhoneSwap. Features 3G, 6.4″ Super AMOLED capacitive touchscreen, 16 MP camera, Wi-Fi, GPS. 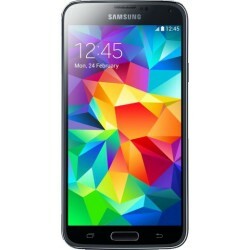 Buy Samsung Galaxy S5 Android smartphone for less. Announced 2014, February. Features 3G, 5.1″ Super AMOLED capacitive touchscreen, 16 MP camera, Wi-Fi, GPS. 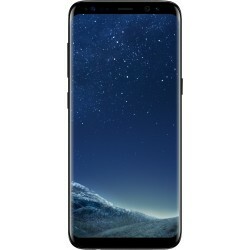 Buy Samsung Galaxy S8 64GB in Black Android smartphone for less. Announced 2017, March. Features 3G, 5.8″ Super AMOLED capacitive touchscreen, 12 MP camera, Wi-Fi, GPS. 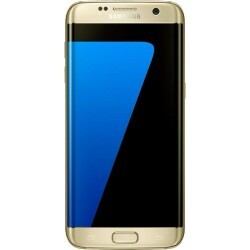 Buy for less Samsung Galaxy S7 G930F Gold featurs 12MP camera, and 4G connectivity. 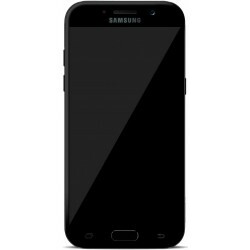 Buy Samsung Galaxy A5 (2017) Android smartphone for less. Features 3G, 5.2″ Super AMOLED capacitive touchscreen, 16 MP front and rear camera, Wi-Fi, 3GB RAM and 32GB build in memory. 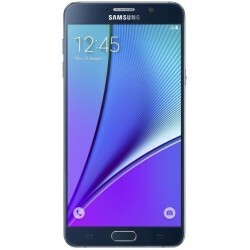 Buy Samsung Galaxy Note5 Android smartphone for less from PhoneSwap. 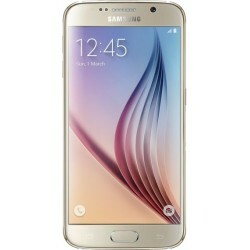 Features 5.7″ Super AMOLED display, Exynos 7420 Octa chipset, 16 MP primary camera. 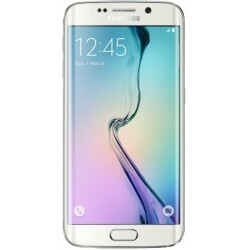 Buy for less Samsung Galaxy S6 edge G925F Android smartphone from PhoneSwap. Features 3G, 5.1″ Super AMOLED capacitive touchscreen, 16 MP camera, Wi-Fi. 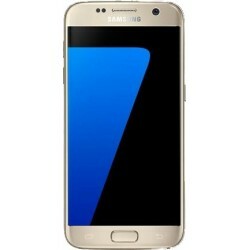 Buy for less Samsung Galaxy S7 edge Android smartphone. Announced 2016, February. Features 4G, 5.5″ Super AMOLED capacitive touchscreen and 12MP camera. 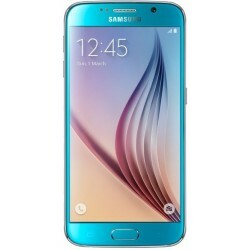 Buy Samsung Galaxy S6 G920F Android smartphone for less. Features 3G, 5.1" Super AMOLED capacitive touchscreen, 16 MP camera, Wi-Fi and GPS. Buy Samsung Galaxy S6 Android smartphone for less. Features 3G, 5.1" Super AMOLED capacitive touchscreen, 16 MP camera, Wi-Fi and GPS. 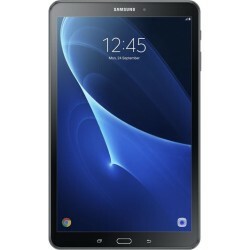 Buy Samsung Galaxy Tab A 10.1 Android tablet for less. Announced 2016, May. 10.1" TFT capacitive touchscreen, 16M colors. Samsung T585 with Wi-Fi and 4G connectivity. 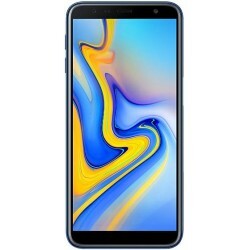 Buy Samsung Galaxy J6+ 32GB builtin memory, 3GB Ram, 13MP front and 8MP rear camera, 4G connectivity, wifi and bluetooth. 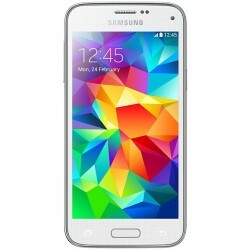 Buy Samsung Galaxy S5 mini Android smartphone for less. Features 3G, 4.5″ Super AMOLED capacitive touchscreen, 8 MP camera, Wi-Fi, GPS.